The Byre017684 82369work Self-cateringA barn, formerly used for keeping cattle on the ground floor, with hay stored on the first floor known as a hay loft. 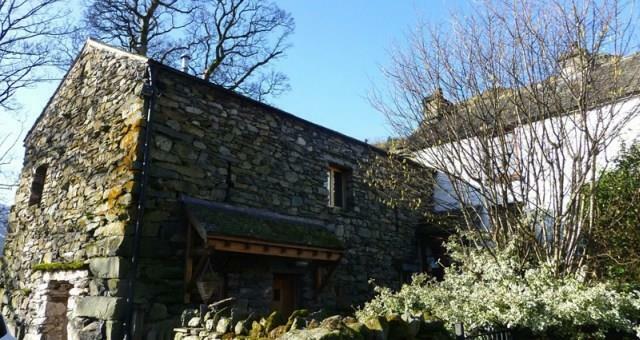 The Byre has been converted to a very high standard with oak wood used throughout, retaining the original beams. The Byre offers weekly bookings starting on Friday. 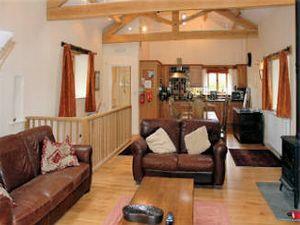 The cottage was very well equipped, beautifully renovated and still looked fresh 6 years on. Lots of little extras to make you feel welcome.